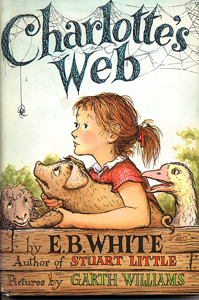 On October 15th, 1952 Charlotte’s Web by E.B. White was first published. My son’s class read it last year. I remember reading it for the first time in Grade 2. When was the first time you read it?? ?